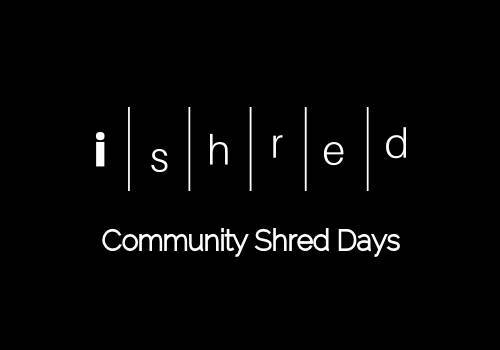 Privacy and information security are two things we at iShred are passionate about, which is why we conduct our regular Community Shred Days throughout the year. We also believe that it is critical to create a public dialogue about the importance of data security. Our Community Shred Days at iShred – Secure Onsite Document Destruction – make a great opportunity to destroy those sensitive documents for as little as $10 per bag* at our upcoming 2019 May Community Shred Day. So, just what kind of items can you destroy with iShred at our 2019 May Community Shred Day? Want to know more about this event or other Community Shred Days throughout the year? Keep an eye out on our Upcoming Events page and also make sure to like us on Facebook. *Prices indicated are for typical domestic shopping bags or small boxes, larger quantities are acceptable at additional charges.